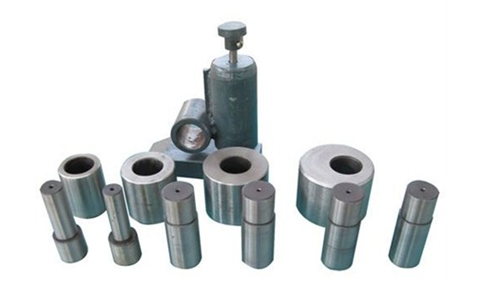 Rebar bender belongs to reinforcing steel crooking machine. It is used to bend steel bars into angles from 0 to 180 degrees. We could bend steel bar diameters from 4mm to 60mm. These processed reinforcing steels are largely used to construction. 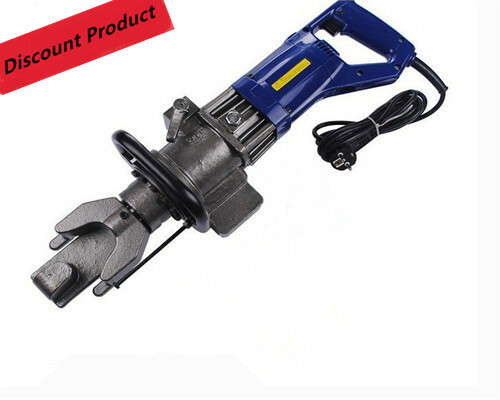 So rebar benders are more and more popular with a tunnel, bridge, railway, highway, house building, etc. 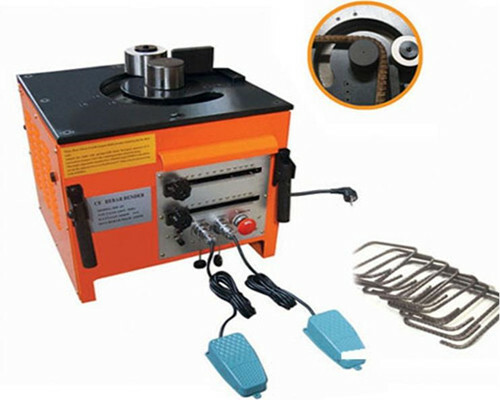 Rebar equipment benders for sale have different types. 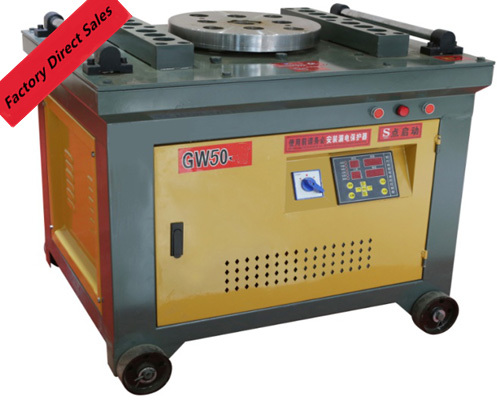 We could divide them into manual benders for sale, automatic bar benders for sale, electric benders for sale, portable bar benders for sale and hydraulic rebar benders for sale, combination rebar bend and cut machine. Customers could choose the suitable one according to work demand. We could also recommend the right steel fabrication machines for our clients. A motor of rebar benders is used to offer power. 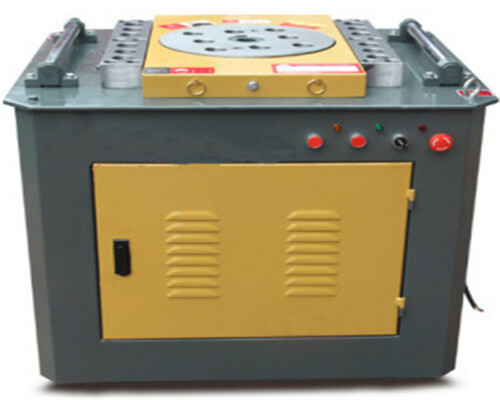 The working disc is used for bending pins and a central axis. Gearbox and gears are used to control speed. Bending pins for bending rebar. Saddles for different steel bar diameters. Shaft used to fix one end of steel bars. 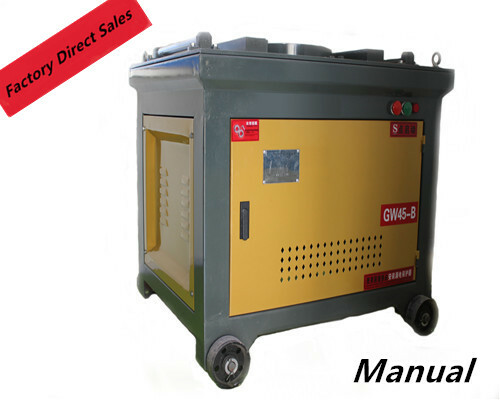 Adopting spray painting for machine body, beautiful and anti-rust. Adopting 100% copper motor, working a long time. 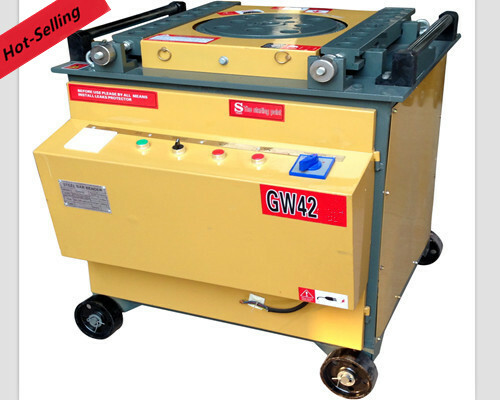 Ellsen working disc of rebar machine is made of carbon structural steel, which is durable. Adopting fully enclosed gearbox, safe and reliable. 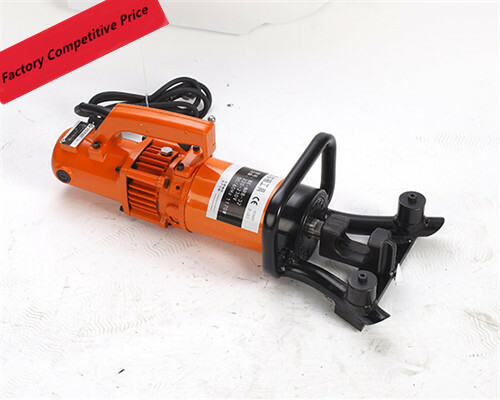 The high-quality worm gear, good heat dissipation, reducing friction, saving power. The central axis is easy to change in order to bend different steel bar angles. This is very convenient. Offering different bending pins according to customers’ needs. Foot pedal control switch makes it easier for one man operating bending rebars. 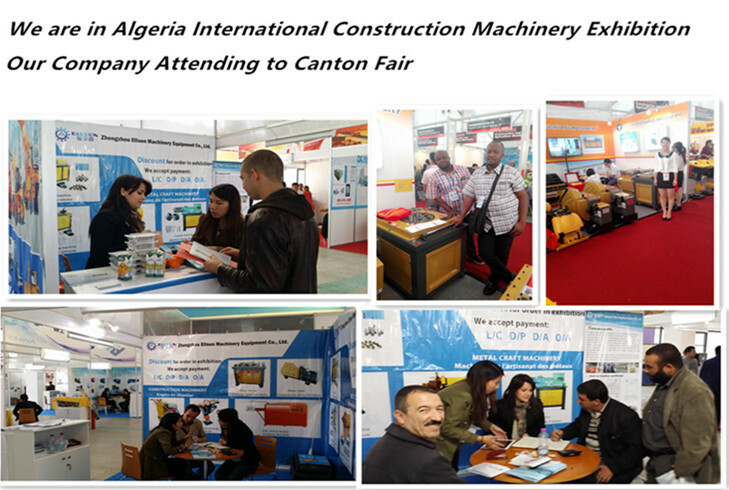 With all the above features, Ellsen rebar machines have been sold to foreign countries, like USA, Canada, South Africa, Cameroon, Tanzania, Tobago, India, Thailand, etc. Feedbacks from these countries are all positive. Therefore, if you want to reduce production cost, Ellsen benders for sale will be your best choice. 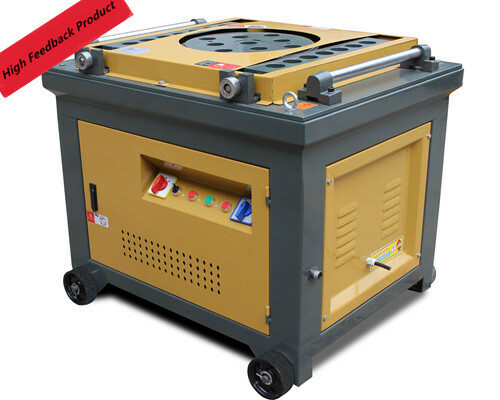 Rebar fabrication equipment manufacturer – Ellsen is well known for its rebar benders. 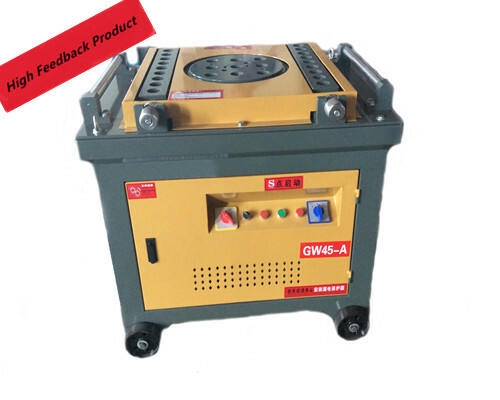 It has a strong Research and Development Department, which promises our rebar bender with the newest technology. For 20 years striving, Ellsen is totally able to produce high-quality rebar machines with competitive price. We have more than 300 excellent staffs. There are 40 skillful engineer technicians and 20 QC workers among them. This makes our bender quality tested well before sent to clients. 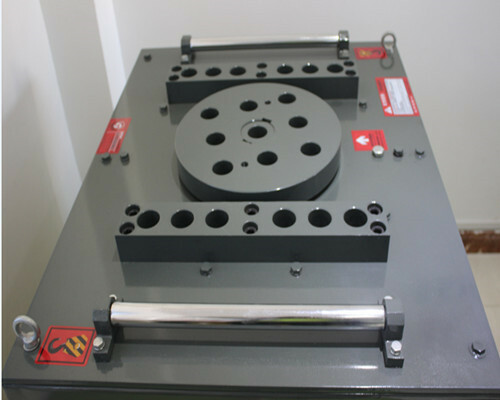 Ellsen factory has the capacity to produce steel rebar bender with customers’ logo. 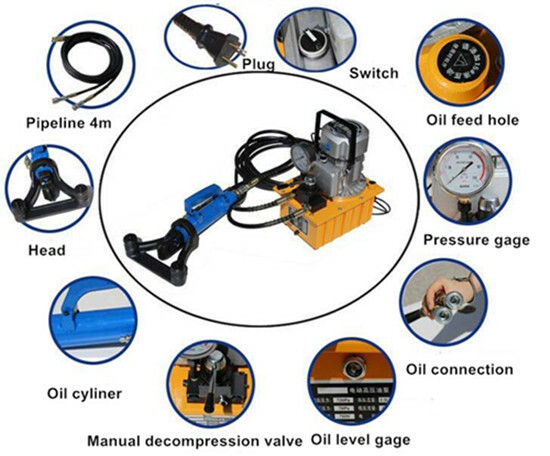 This means our factory could customize rebar machines with clients ideas and brand. 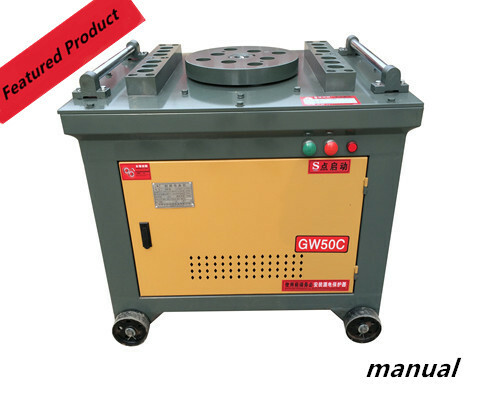 Actually, you could operate steel rebar bender manually or automatically. Starting with manual rebar benders, just insert the steel into the interspace of bending dies, then set bending angle. And the worker operates the handles manually. 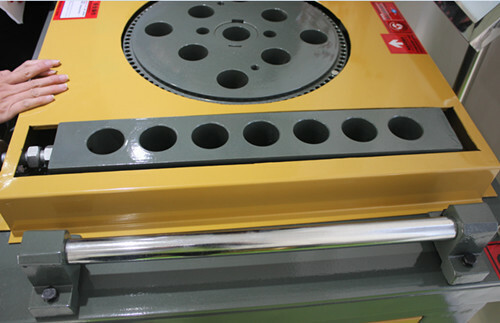 When the steel angle is finished, you should stop the machine manually by pressing the stop button. 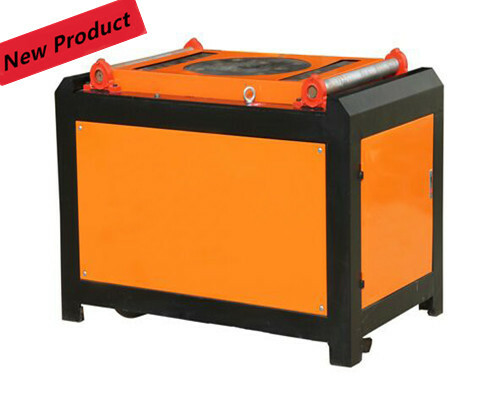 Therefore, it needs at least two labors to operate manual steel rebar equipment. However, it is very easy to operate automatic steel bender because the machine would stop automatically when it finishes the bending angle. You may not be very clear about this operating explanation, there is no worry about it. You could watch the rebar fabrication machinery video which shows more details about how to use steel rebar benders, how to bend rebar and how to bend rebar 90 degrees and 180-degree bend. 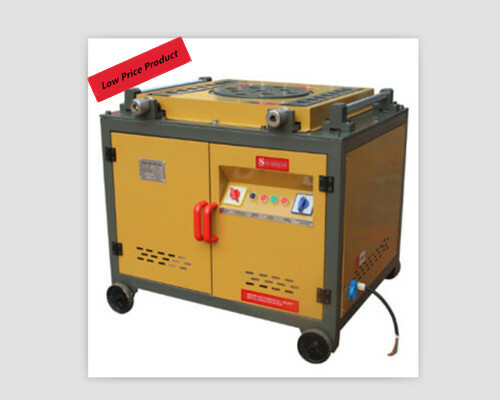 Generally speaking, we have rebar benders in stock in our factory. It will take just 1 to 2 days to prepare the machines. 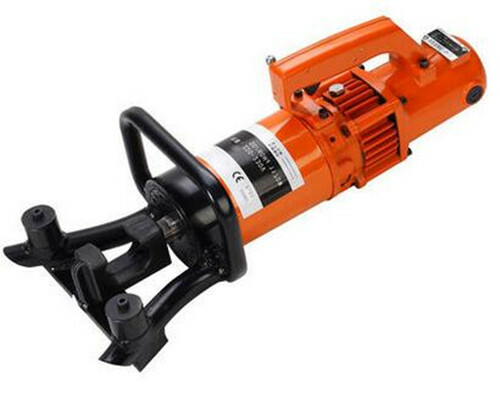 However, if you don’t want to buy rebar benders in stock, we will arrange to produce new ones. And it would take 7-15 working days to finish it. The choice is pretty flexible. We could offer door to door service to all over the world if it is necessary. When you order benders from us, we could send them to the destinations without delay by our own shipping agent. But if you want to arrange the shipping agents you are familiar with, we could send the cargos to their warehouses. And the shipping methods are by Sea, by Air and Land Carriage. 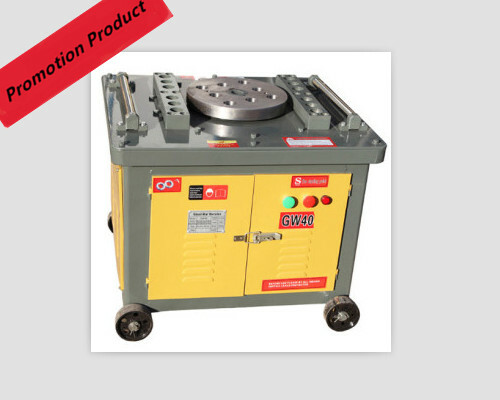 No matter which way you choose, we will promise the steel fabrication benders are sent to you without damage. If there have some damages caused during transportation, we also solve this problem for our clients. As bender manufacturers and suppliers, we have the ability to customize a rebar machine according to clients’ design and logo. For we have a very experienced and strong Research and Development team. They would offer technical support and practical idea for our clients who want to have their own brands. If you just want to put your logo on rebar fabrication unit, but no any other changes like color, layout, technical parameters, it is acceptable in our factory. And you could inspect our factory at any time before making a decision. 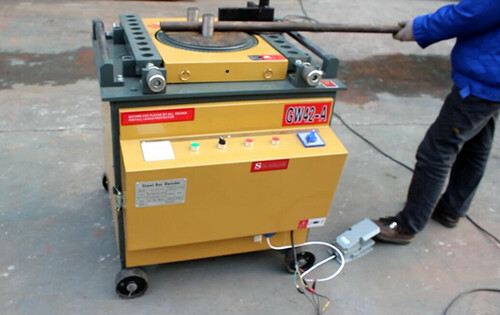 Before clients buy rotary table rebar benders from Ellsen factory, we would offer them technique parameters of the machines. Our professional salespersons will make a quotation for clients and send them price lists. We will answer any question about our rotary table benders for rebar. We welcome our clients to visit our factory before they buy it. After clients buy the machines, we will send operation videos to them. So it is easy to learn how to operate. Skilled workers are available to install machine bender overseas if customers want. 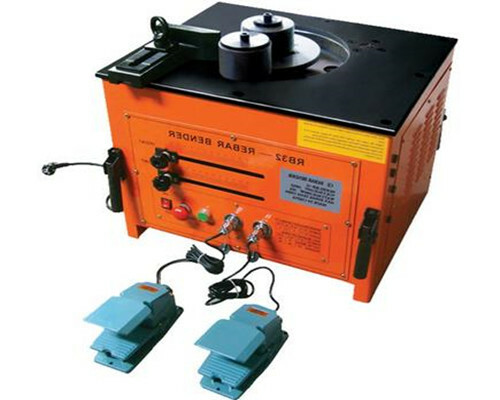 Clients could learn how to operate and maintain rebar metal benders for free in our factory. All bending machine accessories have one year warranty. If clients tell us their Destination Port, Lead Time, Processed Steel No. when sending us an inquiry. It will be good for getting an accurate quotation.